Build-Up Mania…But Where’s the Rain? 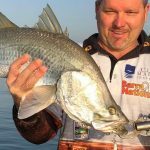 Posted in Fishing Reports	| Comments Off on Build-Up Mania…But Where’s the Rain? Posted in Fishing Reports	| Comments Off on Harbour Build-Up Barra!! 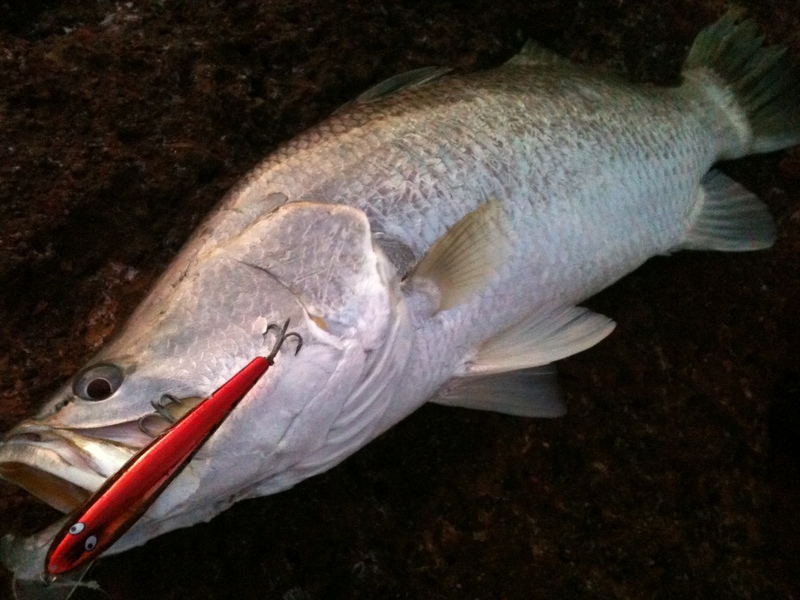 Posted in Fishing Reports	| Comments Off on Barra still Hot Hot Hot….. Hold On To Your Hat Folks…. Posted in Fishing Reports	| Comments Off on Hold On To Your Hat Folks…. Posted in Fishing Reports	| Comments Off on Welcome to The Wet?? Dry Season Chaos Rolls In……. 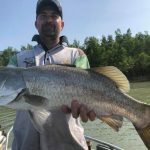 Posted in Fishing Reports	| Comments Off on Dry Season Chaos Rolls In……. Keep It Coming El Nino…. Posted in Fishing Reports	| Comments Off on Keep It Coming El Nino…. Posted in Fishing Reports	| Comments Off on Build Up Barra Time!! Cold becomes Hot Pelagic Action! Posted in Fishing Reports	| Comments Off on Cold becomes Hot Pelagic Action!